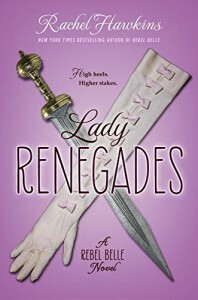 We went from light, fun, fluffy, and humor in Rebel Belle to convenience, unexplained world building, multiple missed opportunities and relationship problems in Miss Mayhem to Lady Renegades. Lady Renegades which is filled with more “separated lovers” angst, to a mindless and useless road trip, to even more useless world building to a completely convenient ending. Harper just questions herself too much in these books, and while I understand the need for character development, I just didn’t see the point to what Harper was doing and why she was having multiple doubts about herself. The side characters weren’t that interesting in this installment, so yay! Well, I mean, I like the whole girl power aspect in here. That Blythe, Harper, and Bee all were the ones meant to do something. If it wasn’t the boredom that made me realize I didn’t even care or enjoy this installment it was this: I felt nothing for the ending. Not when the huge climax and aftermath happened. I didn’t care. Felt nothing. I would recommend reading Rebel Belle and just stopping there. 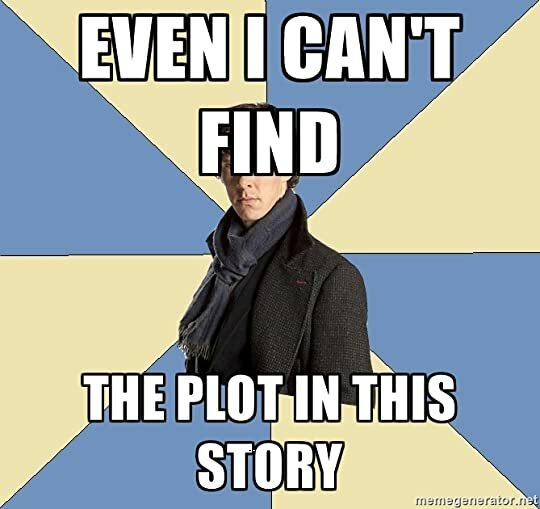 The first book doesn’t really end on a cliffhanger or anything so it’s not that bad.